TAIPEI (Taiwan News) -- A Belgian student created this whimsical depiction of Taiwan's ubiquitous convenience stores based on a scene from the animated sitcom "The Simpsons" and posted it on social media, where it struck a chord with expats in Taiwan. 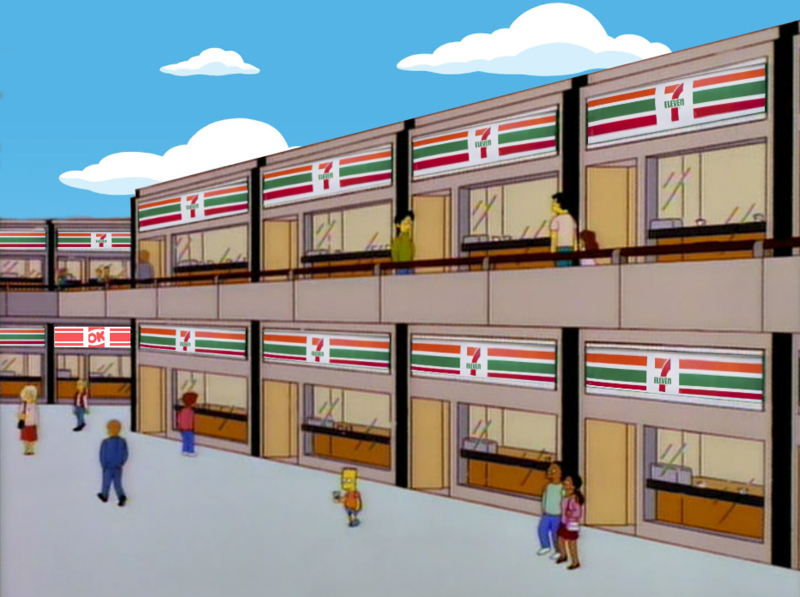 While the original Simpsons scene mocked the proliferation of Starbucks in the US, a 23-year-old user of the social media site Reddit, Daedross, recently created a version in which virtually all the shops were 7-Elevens, save for one OK Mart. He then posted it on the social media site with the title "Actual view of an average Taiwanese street," soon gaining it over 623 upvotes. Daedross said he has been living in Taiwan for a semester as an exchange student and he said he created the image to show to his friends after he was struck by the overabundance of convenience stores in Taiwan. 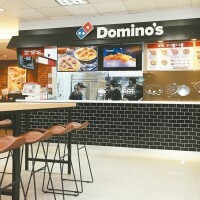 According to statistics from 2017, Taiwan possesses the second highest ratio of convenience stores per population density of any country in the world. "You need to mix in two Family Marts for it to be accurate." "For accuracy, the Family Mart has to be either next to 7-11 or across the street. 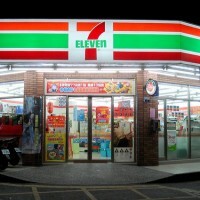 And there's always a Starbucks accompany a 7-11." "Actually, the biggest problem in the cartoon is the relative scarcity of 7-Elevens." "As a kid, my dad always said you can't sling a dead cat without hitting a 7-11. I moved to the US, and holy hell, I was lost without them." At the beginning of March 2017, there were 10,662 different convenience stores in Taiwan, with an average of one convenience store for every 2,211 people across the country, according to Statistics Department of the Ministry of Economic Affairs (MOEA). 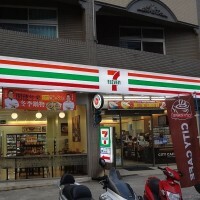 With an armada of 5,300 stores, 7-Eleven accounts for almost exactly 50 percent of all convenience stores in Taiwan.